Combining just the right amount of fresh Chicken (a delicious mild protein) fibre-rich Peas and Potatoes (a highly digestible energy source) with antioxidant inclusions such as vitamin E & C plus Cranberries will have your cat in sync with nature. As if that wasn’t enough bringing this sensational meal together is the proprietary blend of powerful nutrients found in our GoldSource Core Nutrition. Moreover all Solid Gold formulas contains no corn wheat soy fillers or by-products and are free of artificial flavours preservatives and sugar. 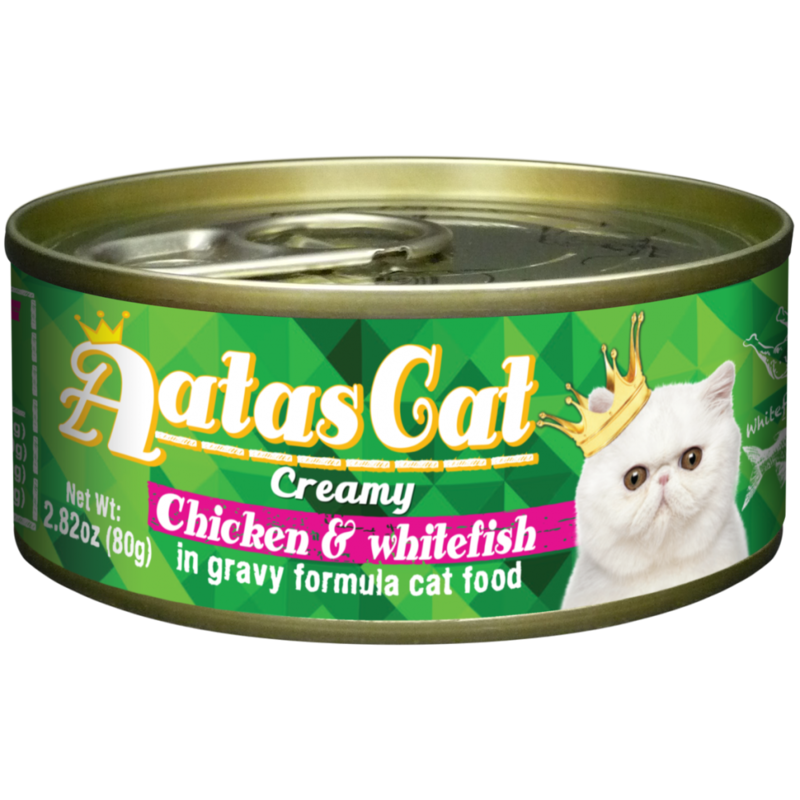 Each bag of Solid Gold dry cat food is packed with a revolutionary best-in-class four-ply foil barrier packaging which lends protection & stability to the naturally preserved food inside. (1) Egg – Nature’s protein with essential amino acids to support muscle growth and metabolism. (2) Omega Fatty Acids – An optimum balance of Omega -3 and -6 fatty acids to promote immune system function plus skin and coat health. (3) Taurine & L-Carnitine – Taurine supports heart health while L-Carnitine helps to burn fat and maintain muscle mass. (4) Ocean Fish Meal – A balanced protein to enhance muscle growth. (5) Protected Probiotics & Natural Prebiotic Fiber – To support your pet’s digestion. (6) Vitamins C & E – Nature’s antioxidants to support the immune system and long term health of your pet. (7) Super Food Inclusions – Cranberries carrots pumpkin blueberries broccoli almond oil kelp and lentils. Watch the elements work in harmony to unleash the inner gold that’s inside every cat. Chicken Chicken Meal Peas Potatoes Chickpeas Turkey Meal Pollock Meal Chicken Fat (Preserved with Mixed Tocopherols) Dried Eggs Cranberries Pea Protein Canola Oil (Preserved with Mixed Tocopherols) Natural Flavors Potassium Chloride Choline Chloride DL-Methionine Salmon Oil (Preserved with Mixed Tocopherols) Taurine Calcium Sulfate Carrots Pumpkin Parsley Apples Blueberries Lettuce Celery Beets Watercress Spinach Dried Chicory Root Broccoli Spearmint Almond Oil (Preserved with Mixed Tocopherols) Sesame Oil (Preserved with Mixed Tocopherols) Yucca Schidigera Extract Dried Kelp Thyme Lentils L-Carnitine Vitamin A Supplement Vitamin D3 Supplement Vitamin E Supplement Zinc Sulfate Niacin Ferrous Sulfate L-Ascorbyl-2-Polyphosphate (Source of Vitamin C) Calcium Pantothenate Thiamine Mononitrate Copper Sulfate Riboflavin Pyridoxine Hydrochloride Manganese Sulfate Zinc Proteinate Folic Acid Calcium Iodate Manganese Proteinate Copper Proteinate Sodium Selenite Biotin Vitamin B12 Supplement Rosemary Extract Dried Lactobacillus Acidophilus Fermentation Product Dried Enterococcus Faecium Fermentation Product Dried Lactobacillus Casei Fermentation Product. Solid Gold® Nature’s Harmony™ Grain & Gluten Free Dry Cat Food is formulated to meet the nutritional levels established by the AAFCO Cat Food Nutrient Profiles for all life stages.